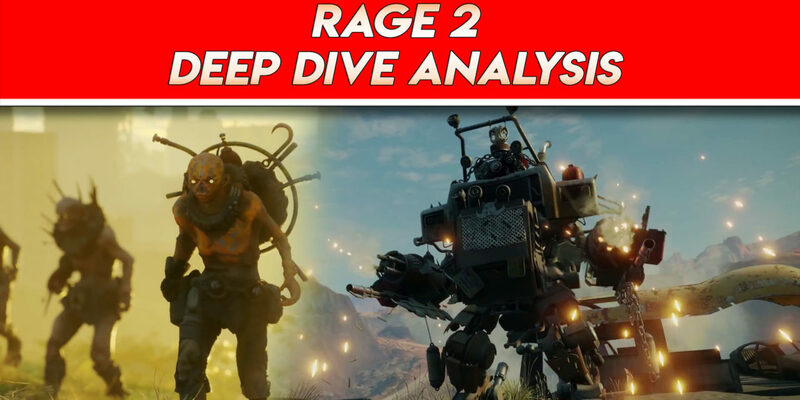 Rage 2 was announced earlier this month on May 15th’ 2018, a game that no one really asked for came in out of nowhere as the alleged Walmart Canada leak as a pleasant surprise. Bethesda also released some actual gameplay footage that is filled with a ton of action, explosions, mutants, crazy psychos, the return of your favorite game’s tv show mutant bash and some beautiful post-apocalypse environments. Leonid Melikhov and Adam BenMoussa sit down to analyze the gameplay footage with a choice of some interesting frames for the Rage fans out there. 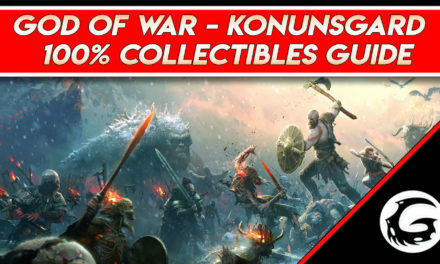 The gameplay trailer contains more information about the game than you’d expect including the aesthetics of it and small gameplay hints and details that you might not have noticed before. We go over the mutants, environments, combat mechanics, the mechs, vehicles, Nanontrite, Overdrive, special abilities, and pretty much everything the game has to offer as of today. Also, for those who don’t know. Rage 2 is set directly after the many years after the events of the original game. You play as a man named Walker the last of the Three Rangers of Vineland. Your goal is to survive the dangerous post-apocalyptical world of Rage 2 and fight of the Authority (the main antagonists of the game) after they’ve robbed you of your home. The game will be available sometime in Spring of 2019 for PC, Xbox One and PlayStation 4. We currently do not know if there will be a Nintendo Switch version or not considering Bethesda’s track record. Pre-ordering the game will grant you special access to a unique mission called “Cult of the Death God”, the “Settlers Pistol” from the original RAGE, Nicholas Raine Armor and a Monster Truck for use within the game. Stay tuned to Gaming Instincts for more updates on Rage 2 and our upcoming E3 coverage when we attend it on June 9th, 2018.